The acronym stands for Building, Antenna, Span and Earth. It came into practise around 1954. EL Capitan at Yosemite National Park is believed to be the originating place of the sport. Since this sport involves jumping from low altitudes as compared to skydiving, it is considered a more dangerous or extreme sport. Buildings in Mumbai have not been spared either. Athletes are practicing urban base jumps with same vigority as the ones jumping off parachutes and paragliders or from the edge of mountains cliffs. A little hard to believe but the Himalayan region is an excellent terrain for snowboarding in India. Himachal and Kashmir defending their turf in terms of most suitable landscape. Snowboarders from across the country and abroad flock Manali and Gulmarg during winters to complete their passion projects and to compete. The higher altitude of the Himalayas provides more challenging terrains to athletes to test their skills on. 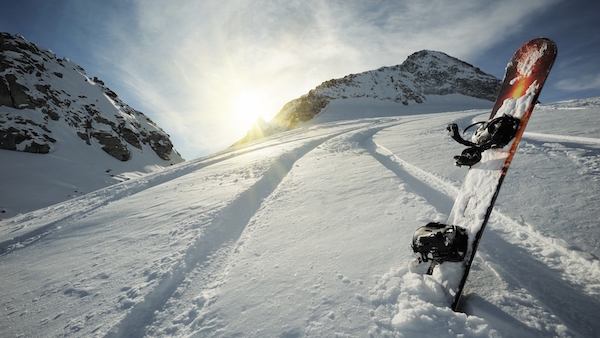 India also serves as an alternate snowboarding and skiing destination for many European athletes when the Alps aren’t too much covered in snow. Back country is one of the favourite styles of snowboarding among the locals here. Not many know that this variant of biking is quite famous in India. Downhill biking has picked up tremendously off late. A number of competitions are being organized in the North Eastern parts of India due to the excellent terrain it has to offer to the athletes. A number of downhill bikers are trying to improve their game continuously. Spiti has become a major attraction for these bikers to undertake some ground breaking projects to challenge their own limits. A number of Indian downhill bikers are now associated with renowned international gear manufacturing companies. Lately, downhill bikes and their spares are being manufactured in India itself. 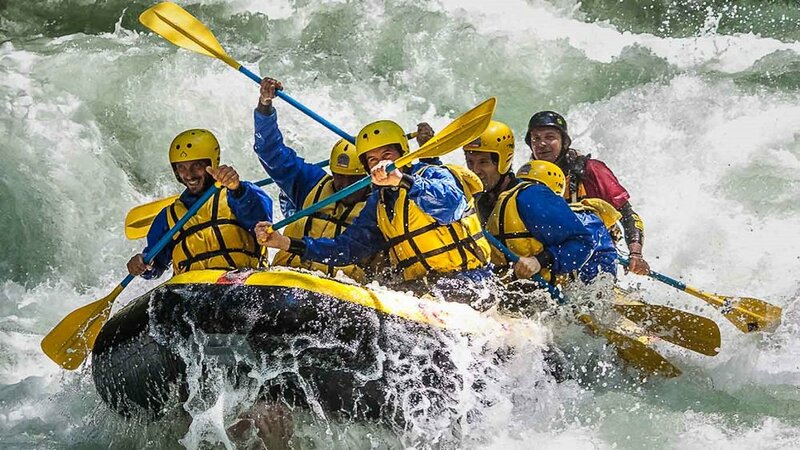 White Water Kayaking is a major sport in North and South India. The Ganga Kayak Festival and Malabar River Festival are two major annual events trying to promote the sport and build the community. A number of kayakers have made descents over a number of Indian rivers. Several white water rivers are present on the Indian subcontinent that make it a favourable destination for International athletes to come over and collaborate with Indian athletes. The country is frequently visited by Mike Dawson for competitions as well as personal projects. 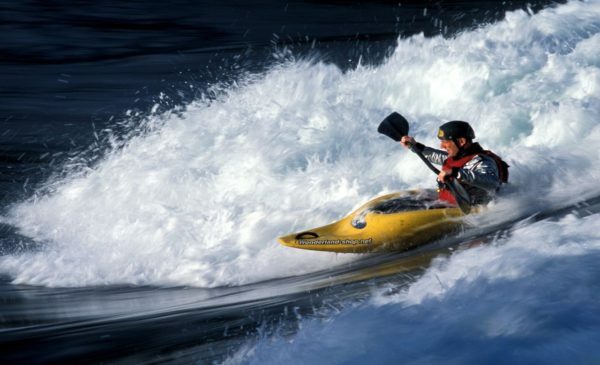 The community is continuously expanding making Kayaking a very sought after adventure sport in India. Walking from one cliff to the other on an inch wide line suspended between the two on a breathtaking height, sounds unbelievable and unimaginable. It may seem a bit unachievable yet it is happening in India. 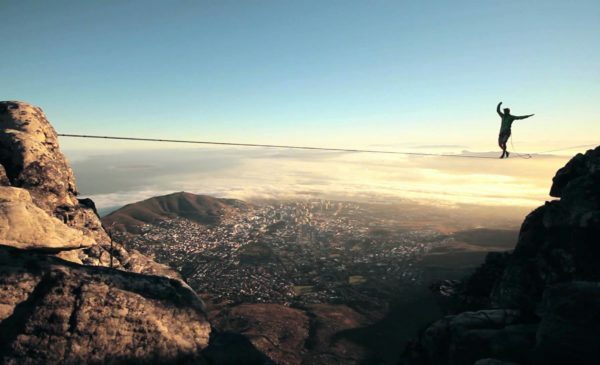 Some determined Indian Climbers and highliners are pushing their limits in death defying acts. India’s highest line being sent in Anjaneri is soon going to take a backseat with an upcoming project. Slackline is a related sport and is growing in India with equal speed and enthusiasm. Rock, Ice and Alpine Climbing is growing at an unfathomable speed in India. India already has a few good climbers who have been participating in International competitions for a long time now. Sport Climbing is one of the favourites of Indian athletes. Lately, Alpine climbing is also coming to the forefront. The efforts of the community and the Indian Mountaineering Federation have popularised the sport. 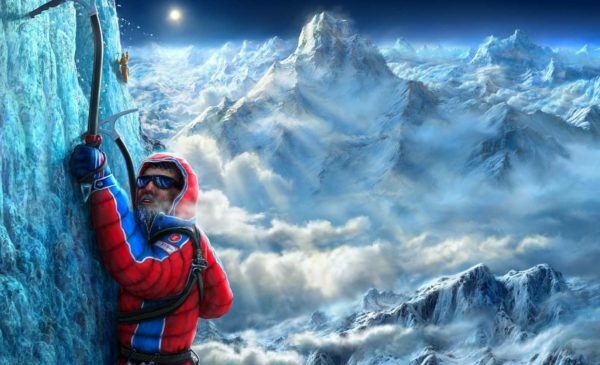 Many Indians have scaled the Everest now and are taking up more difficult projects. Many Indian athletes have partnered with some good international alpinists and are trying to make some technical ascents to continually find new thrills in the same sport. South India is a hotspot for Surfing in India. Malabar and Kerala are the places to witness this sport in full swing. International surfers are concentrated in these areas of the country who are teaching their skills to Indians. Training schools are now operating along the coastal line in India. Both men and women are pursuing the sport with equal enthusiasm. An Annual Surf Fest takes place to promote the sport in the country and it is seeing an increasing footfall each successive year. Ironman, Spartathlon, Ultraman. You name it and the Indian Athletes are running and competing in these endurance races. 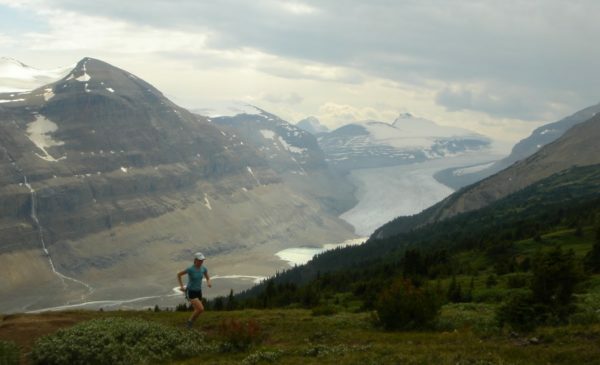 Ultrarunning has evolved as a major sport after climbing in India. With so many ultrarunners in the country, the sport has found a front seat in the country as is being undertaken by many climbers alongside. One of the most gruelling ultra races take place in India in Ladakh every year and it is seeing a growing participation of Indians ever since its inception. The sport is getting so popular in India that almost every year a new ultra race is being organized here with the older ones. 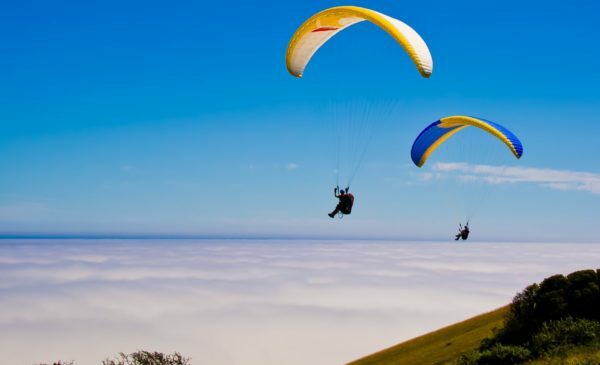 Bir Billing in Himachal Pradesh ranks as one of the best places for paragliding in Asia. The favourable weather and landscape makes it one of the most sought after location for paragliding for both amateurs and professionals. The sport is taught by certified instructors in Bir. Even International pilots flock Bir for a good flight. Cross-country, hike and fly and para bivy is practiced in India. Although, para bivy is a more technical style of flying yet a few pilots in India can pull it off. Pune is also gaining limelight. Powered paragliding is also being undertaken on an equal level. An alternate sport that emerged from surfing is becoming an all time favourite of people in the country. Not only as a sport, people are undertaking the sport to even transport themselves! The movement of promoting longboarding is specially concentrated in the central and southern belt of India as of now. Even a few non-profits are trying to help the community grow by providing free boards to children and teaching them the art. Many longboarding crews go out to cruise on the well built highways near Mumbai and Pune on scheduled days to enjoy the thrill of the sport. A number of retail stores have cropped up in the cities that supply longboards and other relevant gear to the ever increasing fan base.